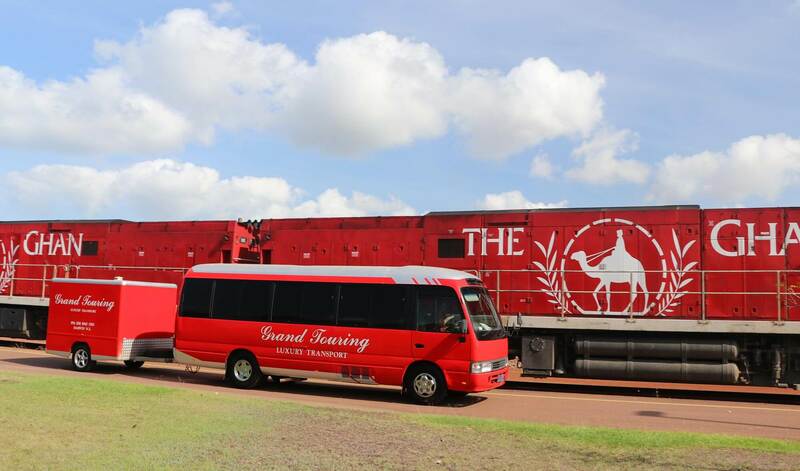 Discover the true heroes of the Northern Territory during the WWII battle in a journey south to Adelaide River whilst taking in some historic Northern Australia railway infrastructure. We will make our way through Darwin, heading south towards Adelaide River. 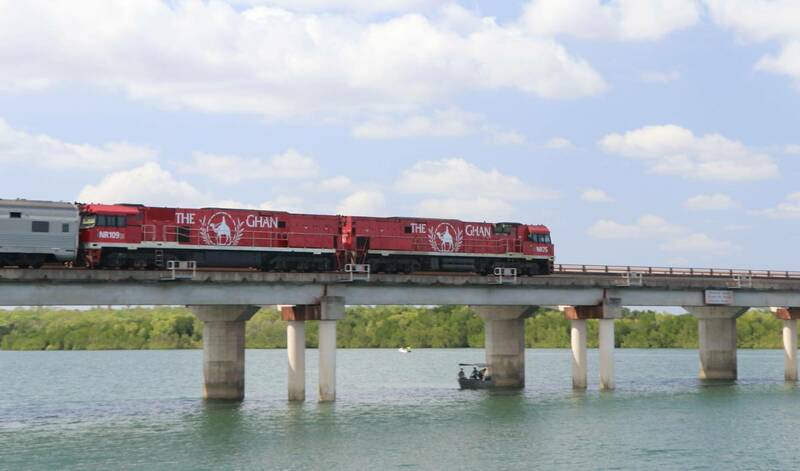 We will have the opportunity to take in the Historic Northern Australia railway infrastructure at the Waterfront, Darwin’s Ghan terminal as well as the famous Elizabeth River bridge before arriving in Adelaide River. Hat & Sunscreen, drink bottle, comfortable shoes & a camera! *Pickup from locations throughout Darwin, including all major hotels in Darwin CBD and Mitchell Street. Any locations out of CBD please contact us prior to ensure pickup availability. We will head down south from Darwin along “The Track” to our first stop, Mt. Bundy Station. Set on the banks of the Adelaide River famous for its crocodiles, Mount Bundy Station is a small working cattle property about an hours drive from Darwin. Established in 1911 the original property was 834 square miles with its boundaries located within both, the now world famous, Litchfield and Kakadu National Parks. 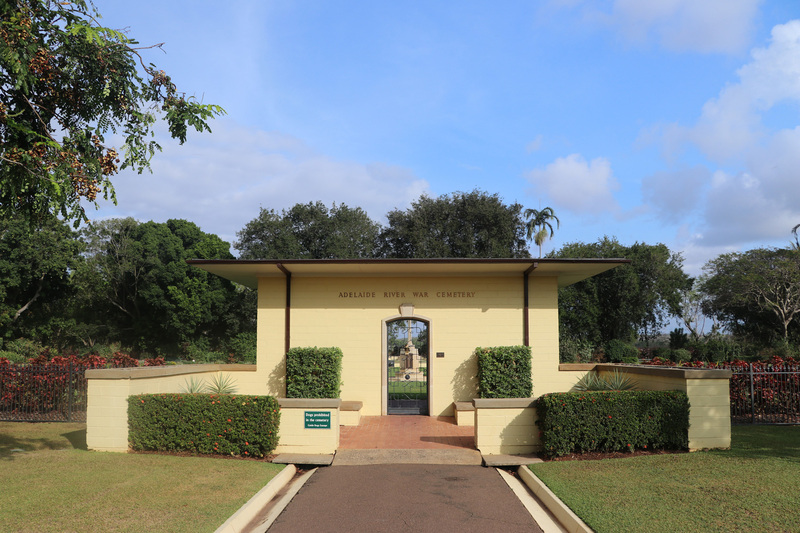 Mount Bundy Station was one of the first pastoral leases in the Top End of the Northern Territory. 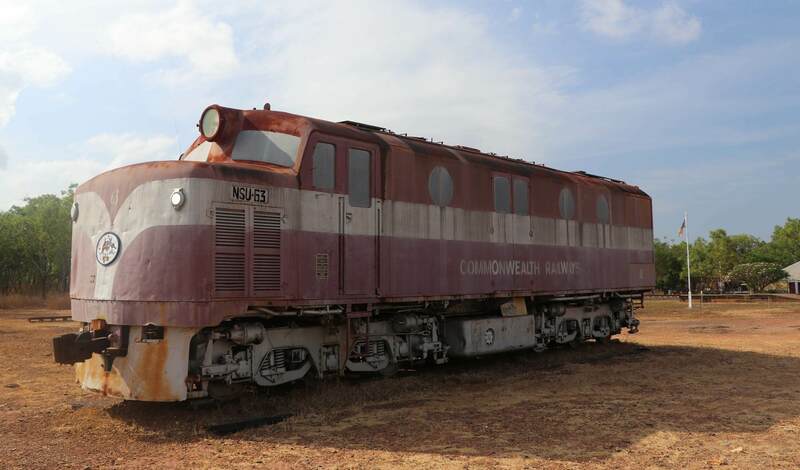 The Adelaide River railway station is a disused railway station and museum on the former North Australia Railway in Australia’s Northern Territory. 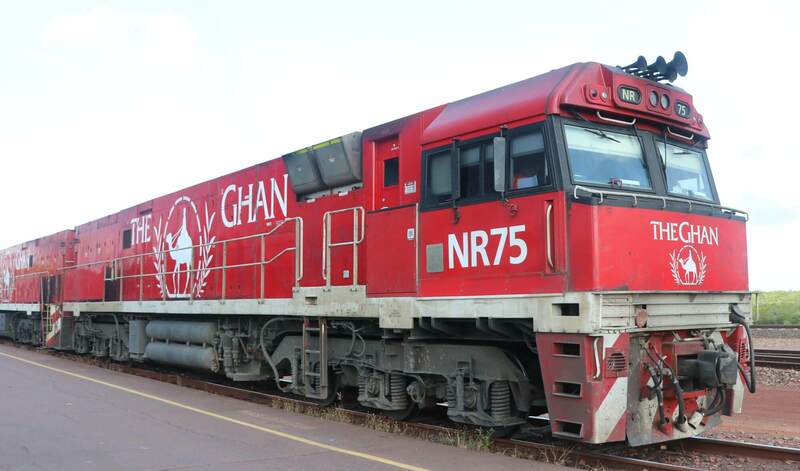 The station is located 124km south from the terminus of the line in Darwin and was the only station with refreshments available on the line. 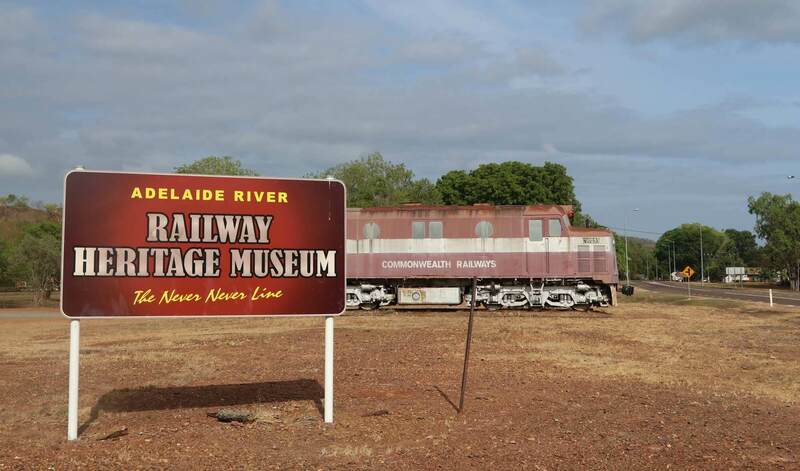 Now operating as a museum run by volunteers, the Adelaide River Railway Museum showcases the vibrant history of the rail industry and the part it played in the Northern Territory throughout the 19th and 20th century. The Adelaide River War Cemetery is a sobering reminder of the sacrifice hundreds of Australian’s made during WWII in this part of Australia. 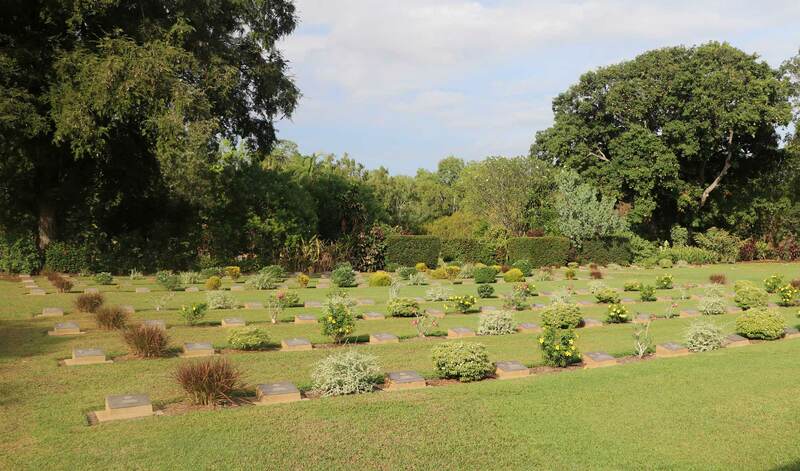 There are 434 burials in total and the adjoining Civil Cemetery honours 64 civilians including the nine post office workers who were killed on the 19th February 1942 during the bombing of Darwin by the Japanese. 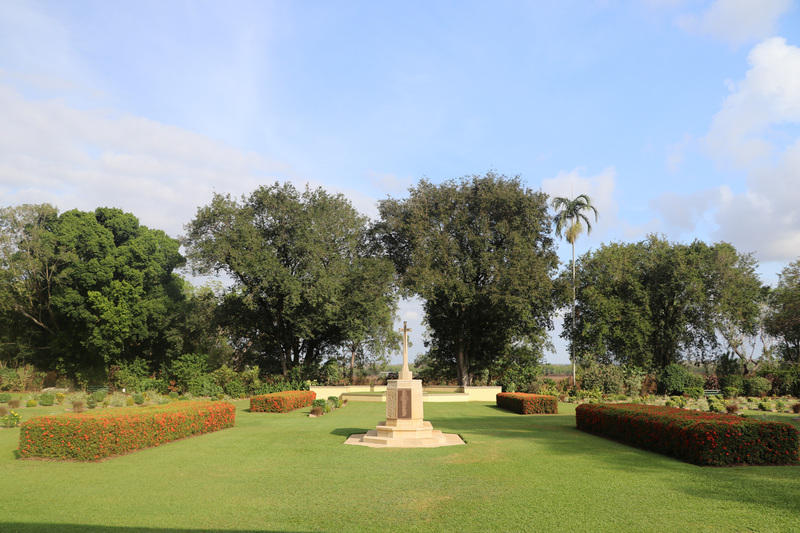 The site invites visitors to quietly reflect on Australia’s history, the sacrifice of those that died at this undoubtably beautiful and peaceful site. 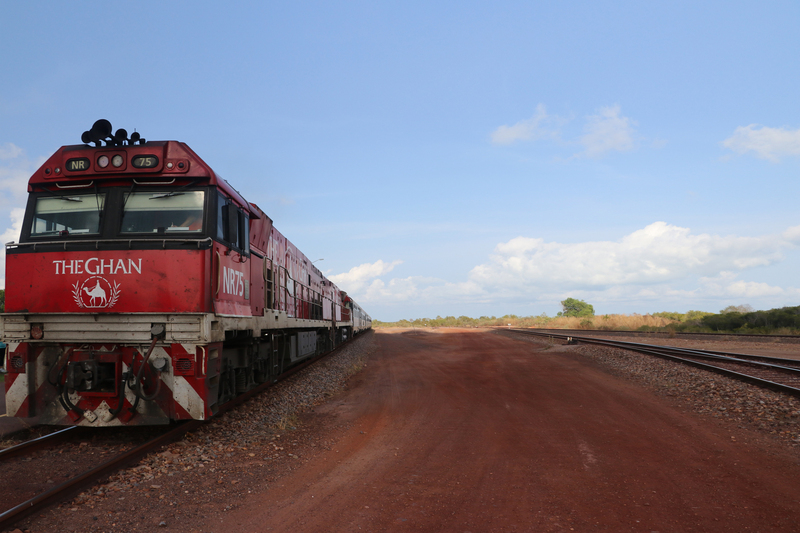 As we make our way back to Darwin, we will have the opportunity to see some of the Northern Australia Railway infrastructure in Winnellie, NT.